The most popular Apk sharing app has been removed from the Google Play store due to "Policy Violation" (not sure why). Hi!  Welcome to KN Inc.
We are a small company making utility Android apps. We will be posting new apps and updates available. Kayan Nurav. Awesome Inc. theme. Powered by Blogger.